We know that when it comes to feeding our babies, everyone agrees that breast milk should always be the first choice. But sometimes, breastfeeding just isn’t in the cards. 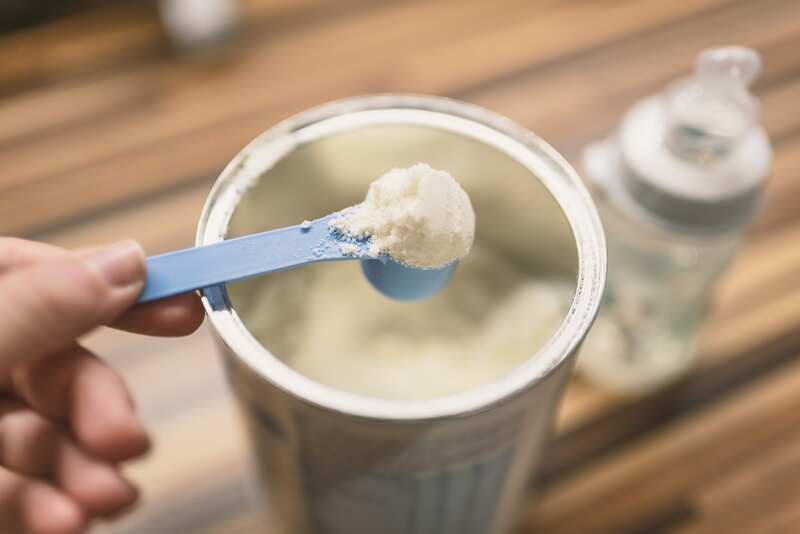 You may have to supplement with formula or make the switch – and when it’s time to pick your baby’s formula, choosing the right one for your baby can be overwhelming. Today Annie and I are talking about what to look for when choosing baby formula. Annie previously worked at the Canadian College of Naturopathic Medicine and held research positions at several hospitals, so she really knows her stuff! In this episode Annie’s sharing with us helpful tips and points that we need to consider when choosing our babies’ formula. Annie now works with KABRITA USA and is explaining the difference between cow milk-based formulas and goat milk-based formulas as well as the incredible benefits that goat milk provides. 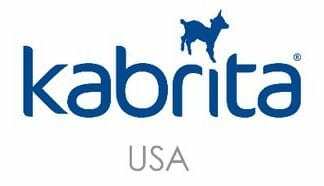 More moms are learning about KABRITA USA and how it delivers nourishment and comfort to their children through their naturally easy to digest goat milk baby formula. And KABRITA is offering a FREE TRIAL OFFER of their formula to our community, all you have to do it pay for shipping and handling!